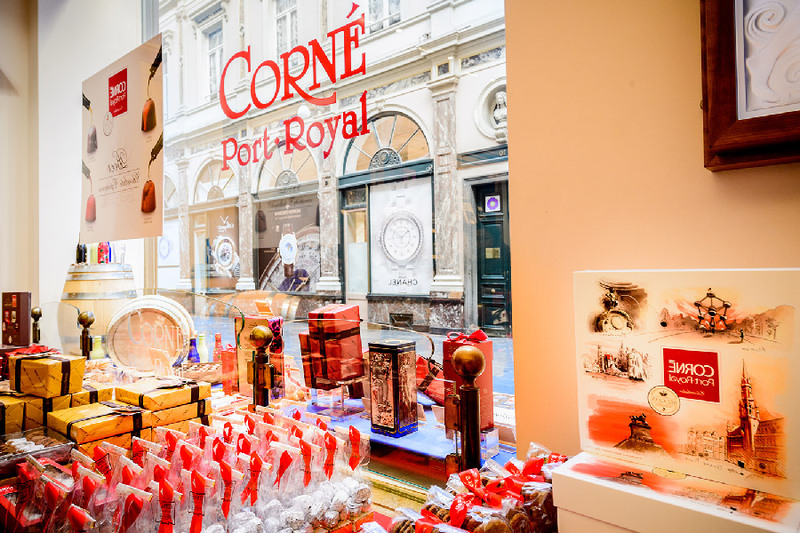 The chocolate shop Corné Port-Royal in Brussels offers top-quality pralines, in the purest chocolate tradition. 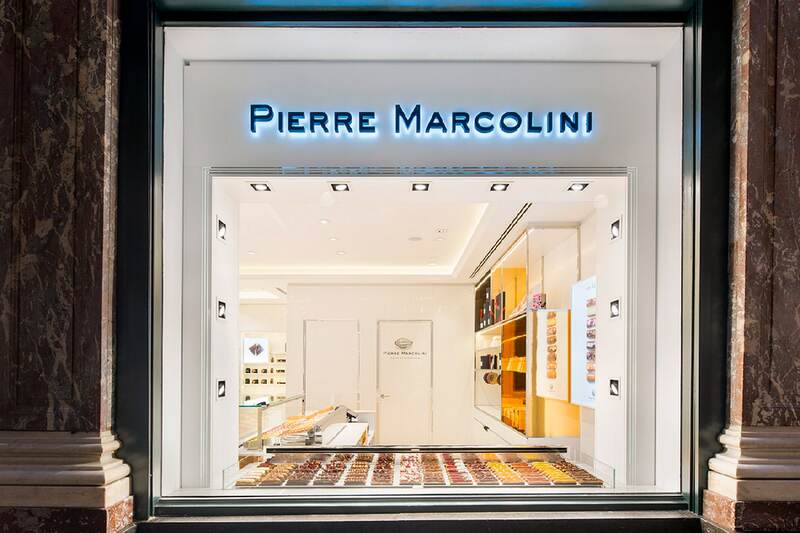 It is one of the great establishments proudly contributing to the international renown of Belgian pralines. 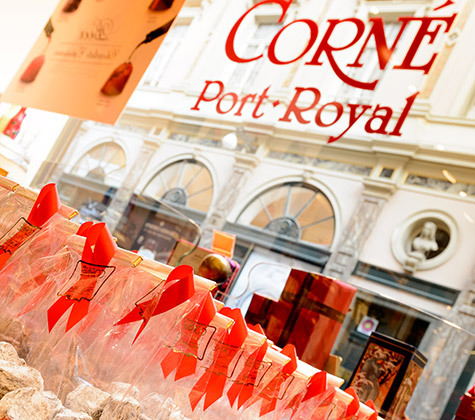 Founded in 1932 by the young pastry chef Maurice Corné, the chocolate shop Corné Port-Royal soon made a name for itself in the capital. Some celebrities, including Maurice Chevalier in the past, come here for all their Belgian chocolate when visiting Brussels. 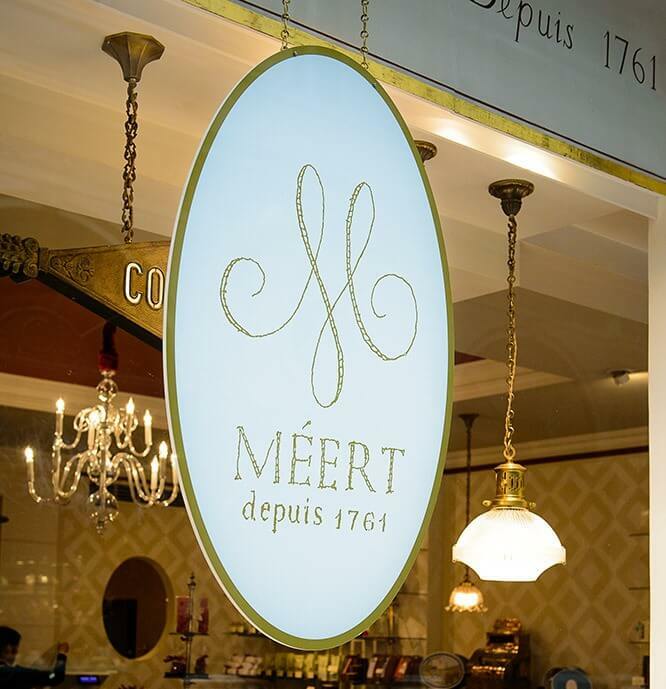 This establishment is best known for its famous “Manon sucre”, a praline made from crème fraîche, nougatine and walnut kernels, now part of the Belgian heritage. To this day, Corné Port-Royal guarantees artisanal production and continues to use traditional recipes, nearly a century old. It is one of the best chocolatiers in Brussels. 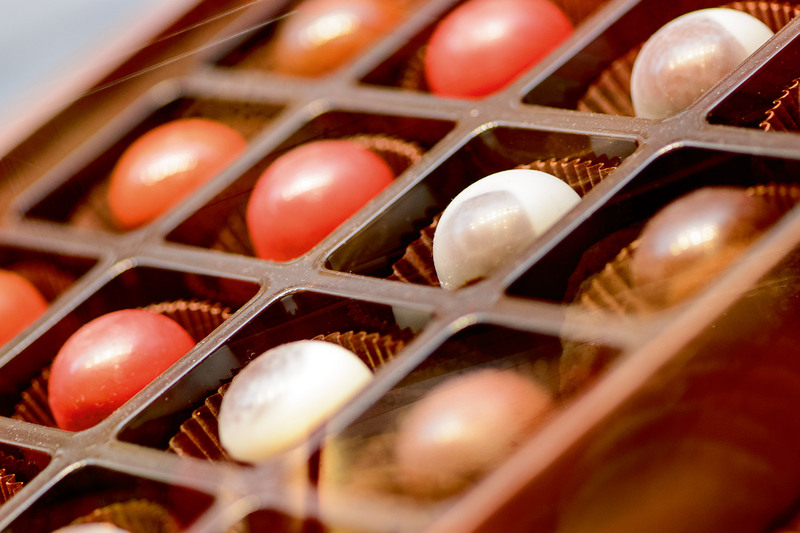 What makes the quality of Corné Port-Royal chocolate? Ethical and sustainable chocolate, pure cocoa butter, no added vegetable fat, whole milk, fresh butter… Corné Port-Royal’s artisan chocolatiers select high-quality raw ingredients and the best cocoa beans. 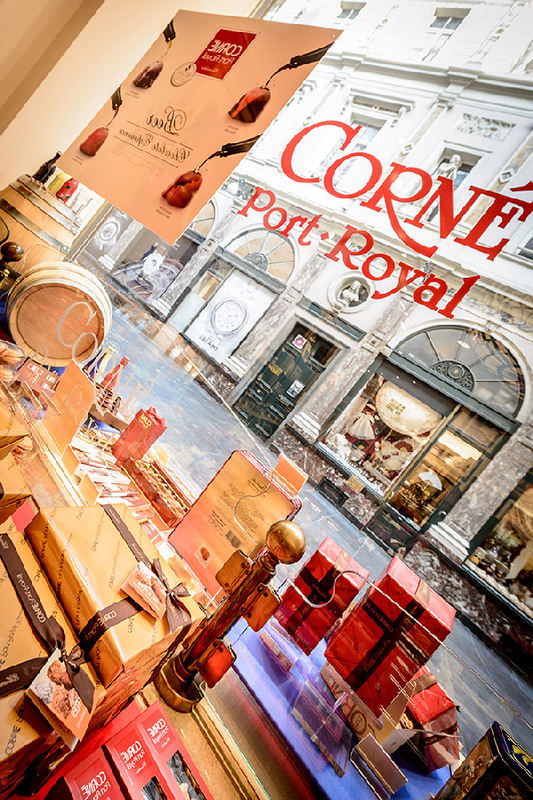 The shop Corné Port-Royal de Bruxelles, at the heart of the prestigious Queen’s Gallery, is undoubtedly the most famous. Want to experience the soul of Corné Port-Royal? 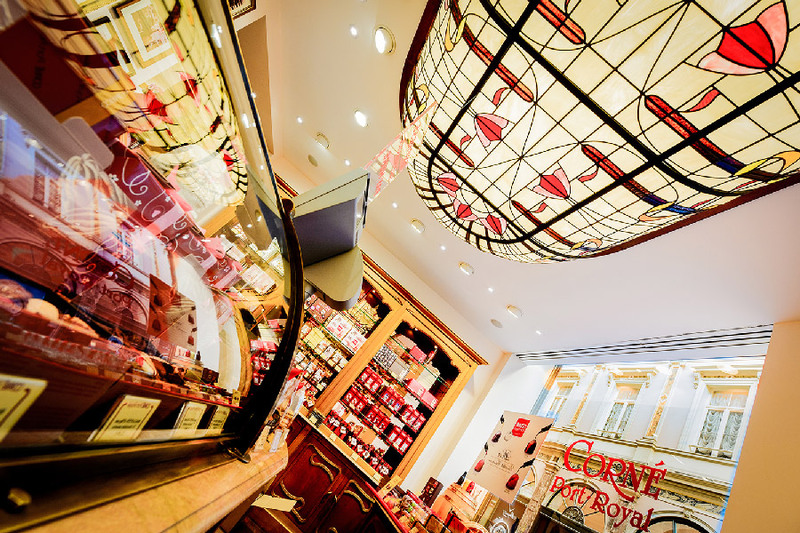 The shop welcomes you in an Art-Nouveau decor and a cosy atmosphere, to introduce you to the elegance and refinement of its Belgian pralines… Discover the range of Corné Port-Royal chocolates, presented in a luxury case or in the traditional ballotin box. And what about the house specialty? 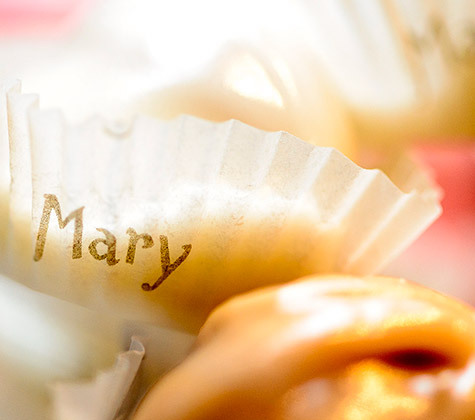 Butter truffles, with a choice of tasty flavours: dark chocolate, salted butter caramel, and espresso coffee! Throughout the year, for Mother’s Day, Father’s Day, Christmas, Easter and Valentine’s Day, Corné Port-Royal’s special collections await!